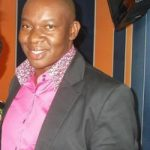 POPULAR DJ and former Star FM programmes manager, Tichafa Matambanadzo, appeared in court Wednesday charged with defrauding the radio station, which is owned by the State-run Zimpapers group, of over US$125,000. 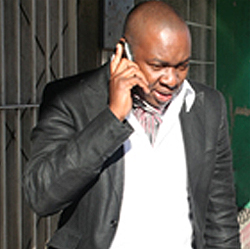 Magistrate Anita Tshuma remanded the DJ, more widely known as Tich Mataz, to early next month on US$150 bail and some reporting conditions. 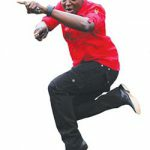 Prosecutors claim Star FM was prejudiced of US$125,000 after Matambanadzo diverted advertising business to two private companies in which he is alleged to have had financial interests. The court heard that Matambanadzo told clients that Star FM did not have the capacity to produce certain programmes and instead directed their business to the private companies – Hamtec and Onesay Investments. It is alleged Matambanadzo fraudulently created letters using Star FM stationary which purported to comfirm that the two companies had been contracted by Star FM to advertise on its behalf. The two firms subsequently handled advertising of several organisations, among them Copac, ZEC, the European Union, American Embassy, Ster Kinekor and OK Zimbabwe. 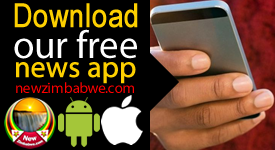 State lawyer, Tungamirai Chakurira also said Matambanadzo entered barter deals on behalf of Star FM with Goldtech and Cellone Electronics which were given advertising airtime in exchange for electronic gadgets such as laptops and cellphones. 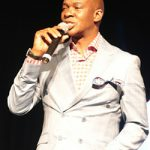 Matambanadzo allegedly received gadgets worth US$21,000 which were never passed on to the radio station.